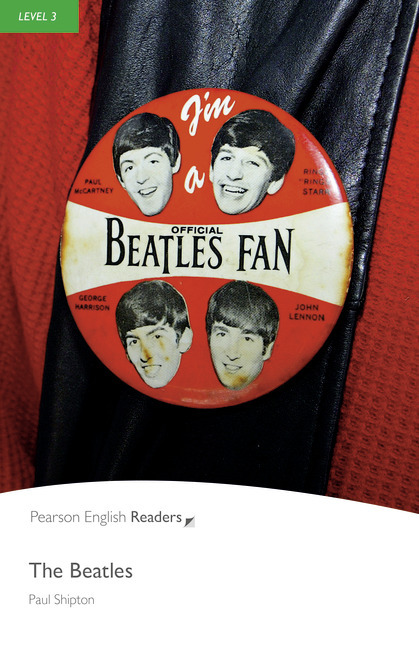 Original / British English The year was 1963, and Beatlemania was only just beginning. Soon the Beatles had fans all around the world. For the rest of the 1960s their music led the way and they changed modern music forever. This book tells the story of the greatest band in the world from the early days in Liverpool to the Beatles' music in the world today.